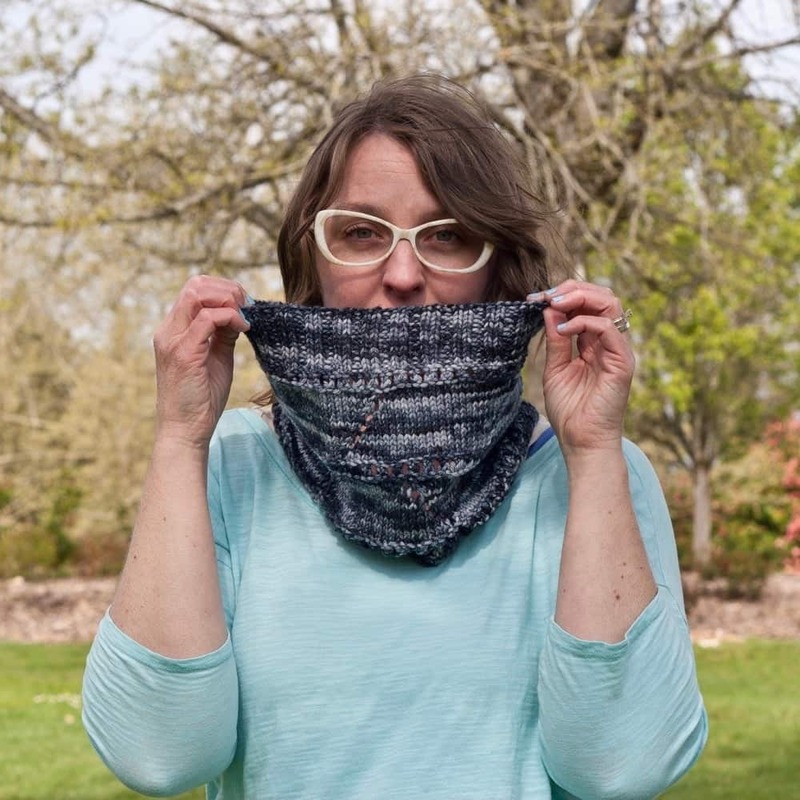 This cowl (and it’s accompanying hat) is the perfect project to work on as you snack on M&Ms and watch rom-coms with your bestie. Finished Measurements: Hat: Small/Med (Large/Extra Large): 19 (22)” circumference, 9 (10)” from cuff to top. 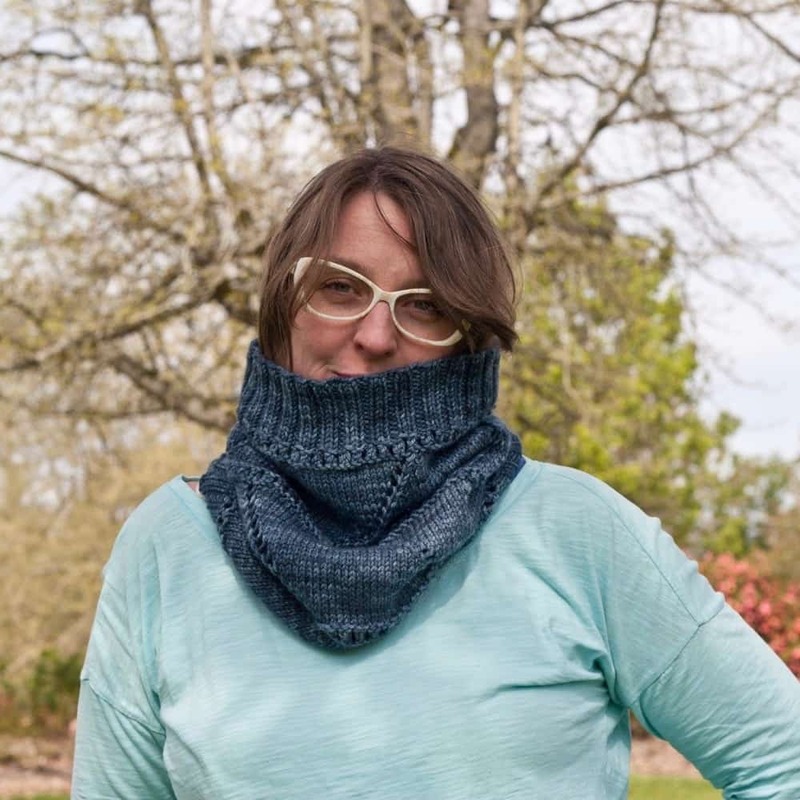 Cowl: Small (Large): 10 (21)” high. Both sizes: 25” circumference. Yarn: Hat: approximately 130 (160) yards worsted-weight yarn. I used Knitted Wit Superwash Worsted, in Lipstick in the Wash. Cowl: approximately 200 (400) yards worsted-weight yarn. I used Knitted Wit Superwash Worsted, in Sheepish in Seattle. Needles: US8/5mm needle for knitting in the round, or size needed to get gauge. For hat, you will need the same type of needle, one size smaller, for the brim.